The 180 horsepower, 4 seat AB 180 (O-360 Lycoming) first flew on 12 March 1959 and is capable of a 131 mph cruise over a range of 733 miles. It was produced in the AB 180 AG agricultural, PSA military pre-selection and RVR glider-towing forms. 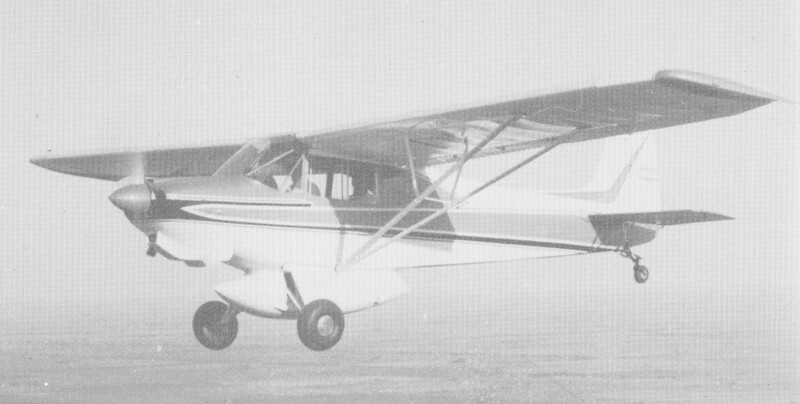 An unorthodox variant of the most powerful of the Argentinian lightplane series is the 180SP, an Ag version, which has two additional lower wings.